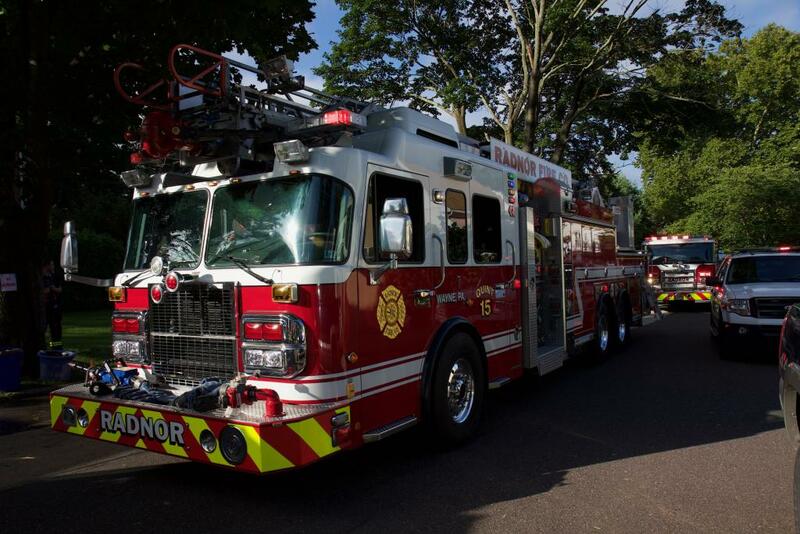 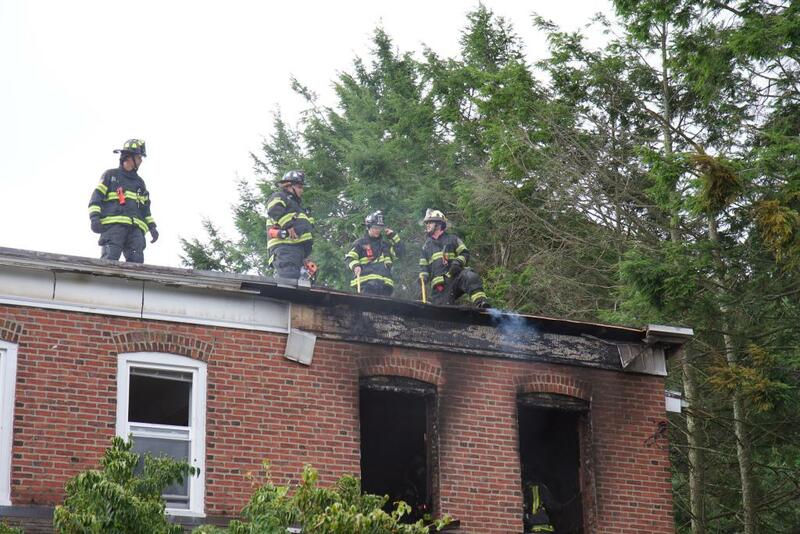 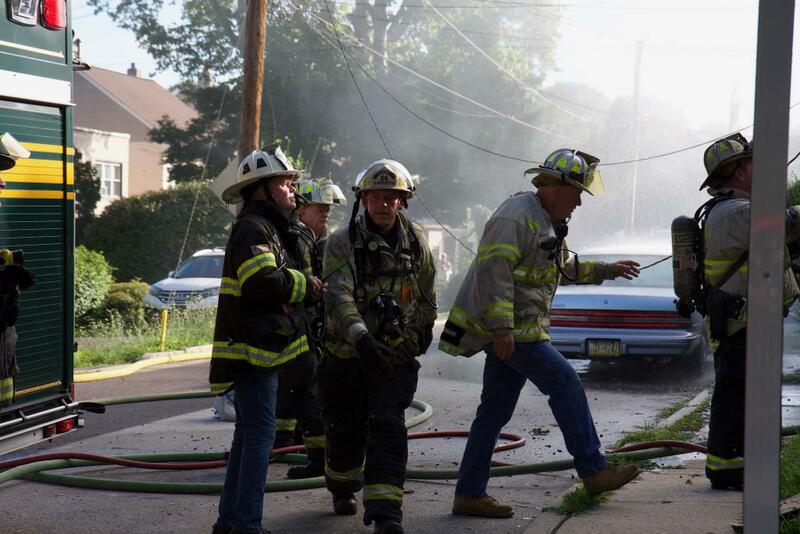 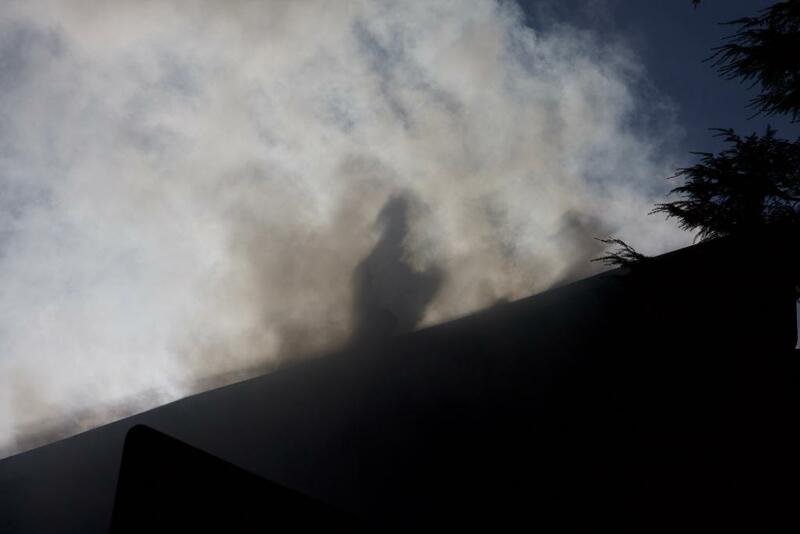 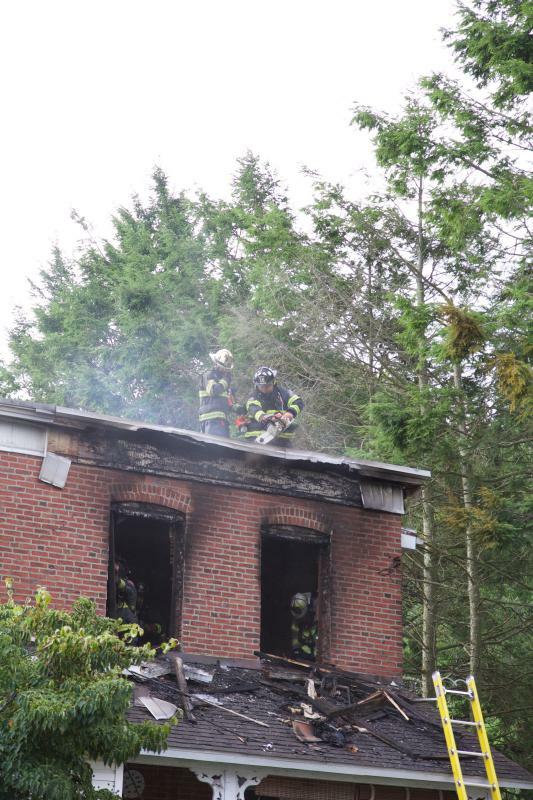 At approximate 7:45 a.m. on August 3rd, Radnor Fire Company was dispatched to lend mutual aid to Bryn Mawr Fire Company on Summit Terrace in Bryn Mawr for a building fire on the second floor. 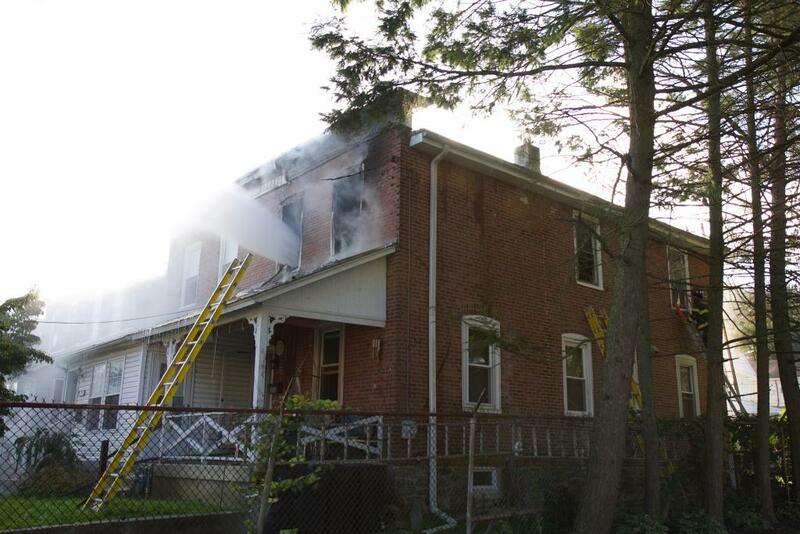 Initial reports of entrapment turned out to be false and Assistant 23-2 arrived on location reporting a working fire with heavy fire from the second floor. 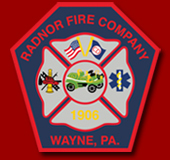 Radnor Fire Company responded with multiple crews and all fire apparatus. 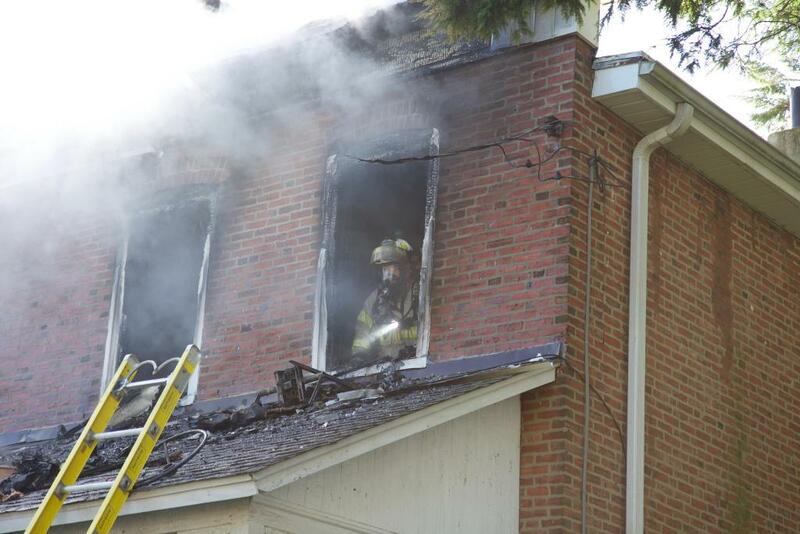 Crews worked quickly to knock down the fire and checked for extension. 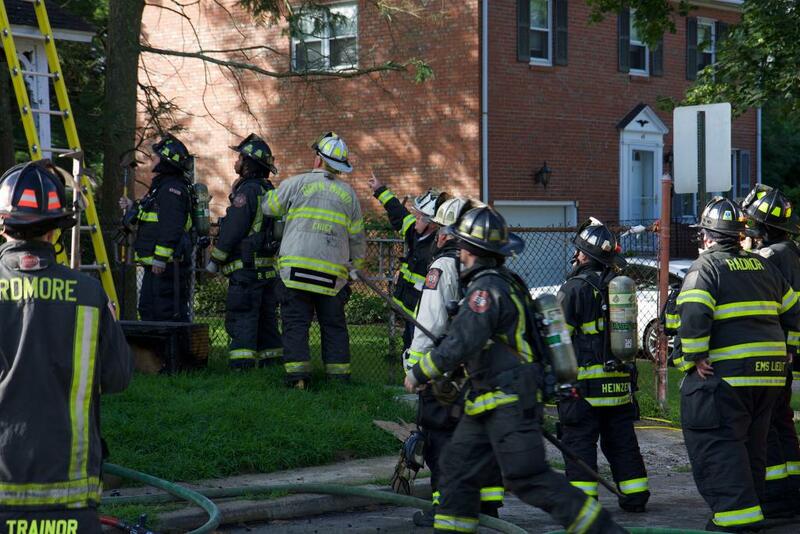 With none found, overhaul was started. 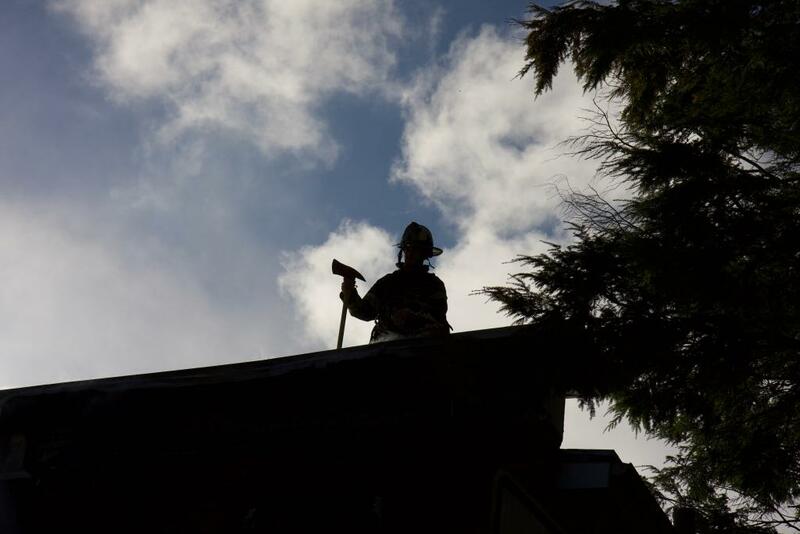 An extensive overhaul of the fire room and roof were completed and the companies were returned to service.